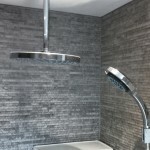 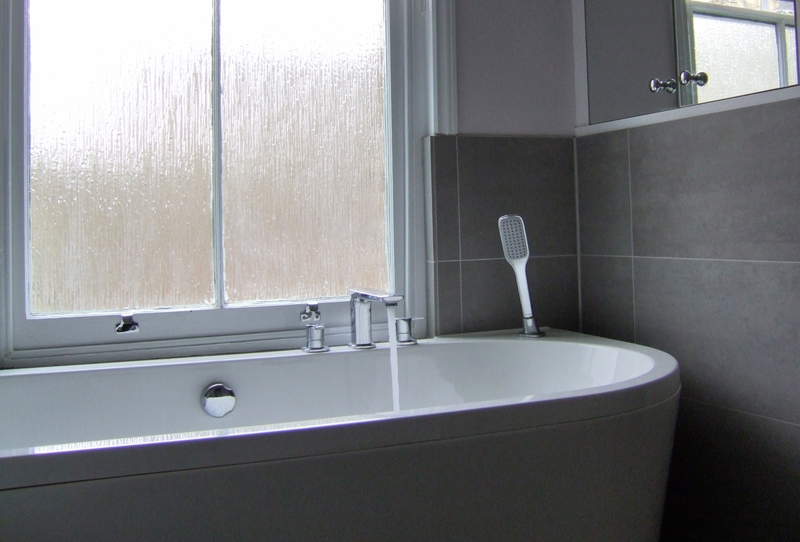 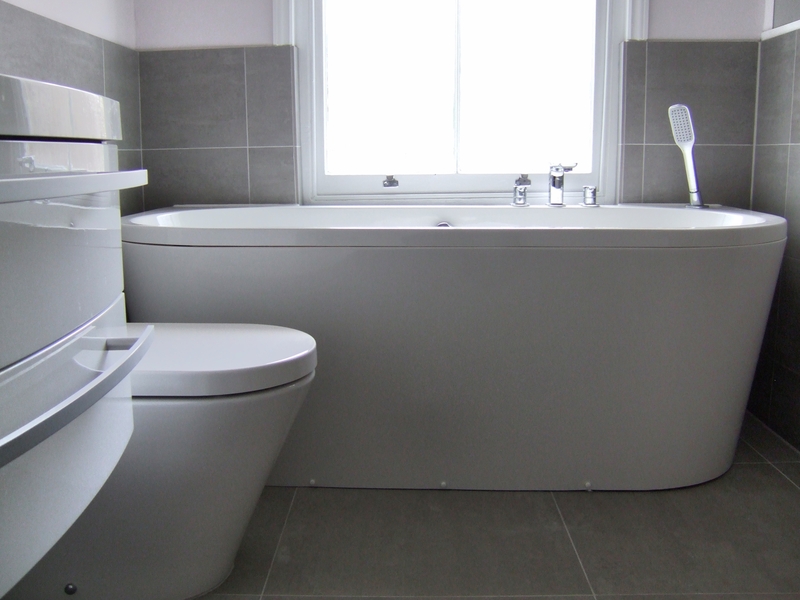 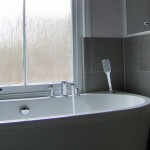 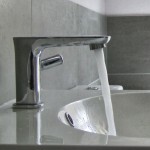 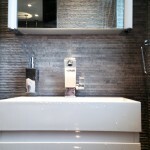 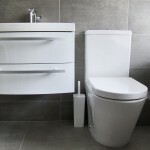 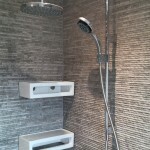 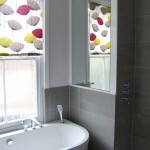 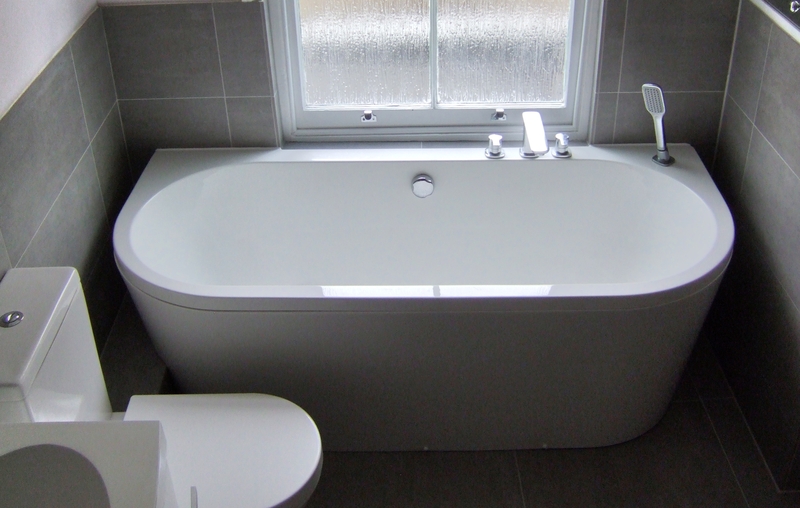 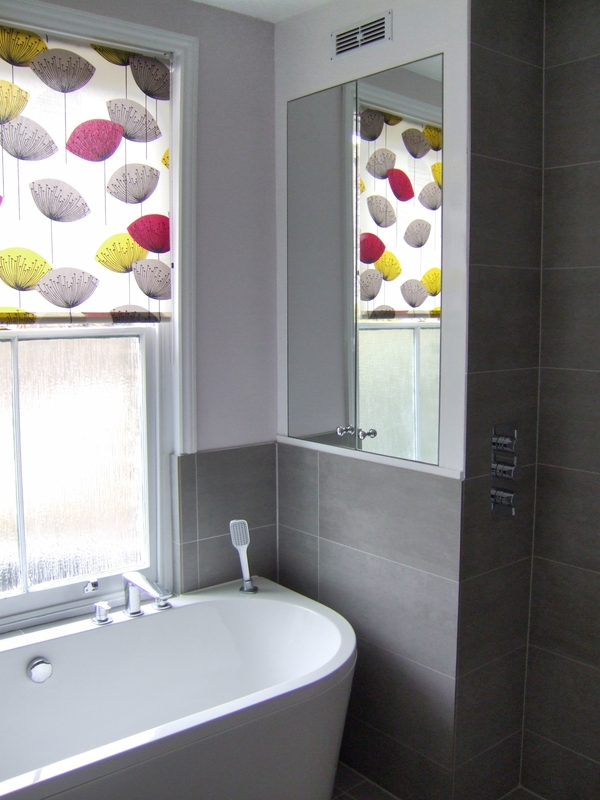 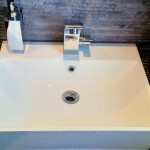 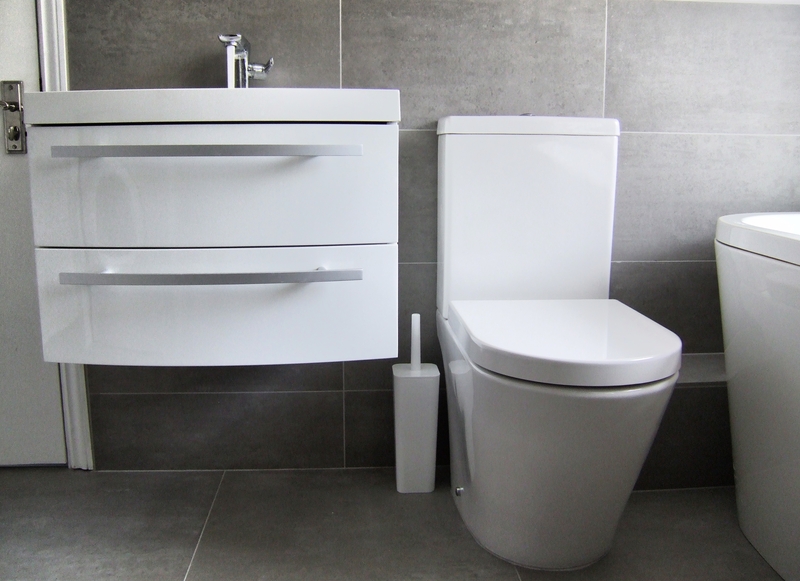 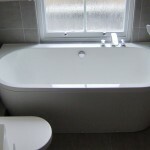 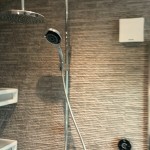 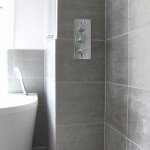 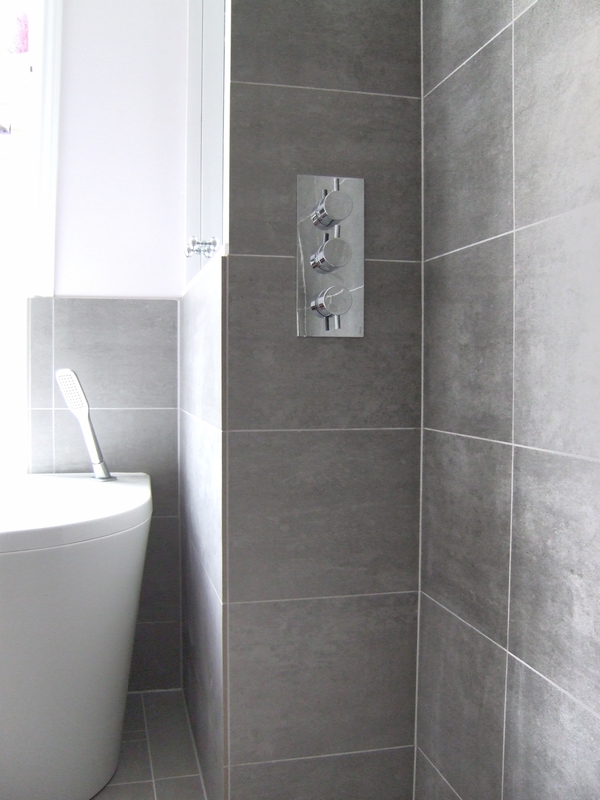 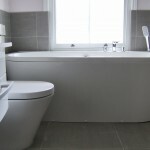 We are wetroom specialists here at London Bathrooms. 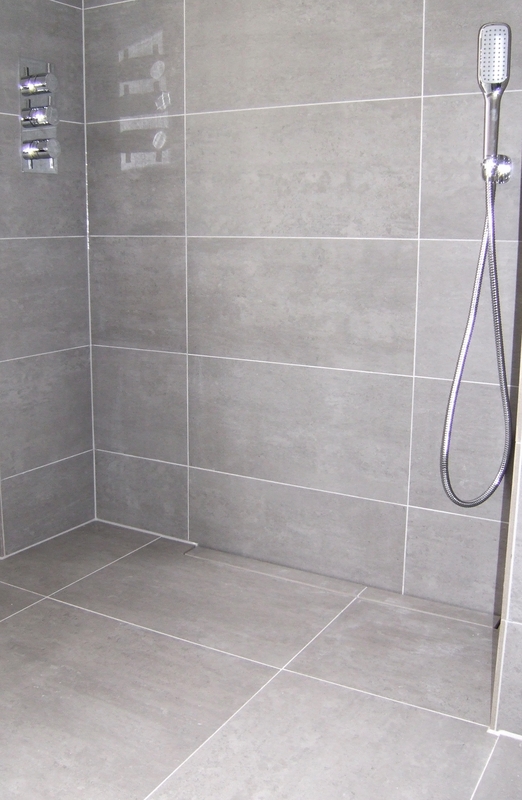 This wetroom in Kennington features the Schlüter-KERDI-LINE-H /-V wetroom floor former. 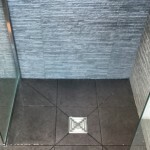 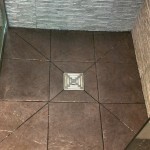 This wetroom features a traditional square gully. 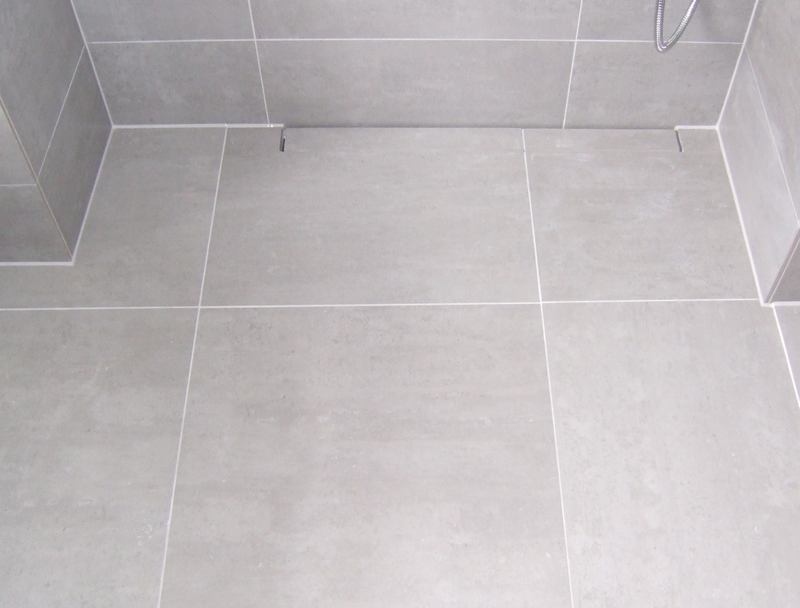 We used 1000 X 1000 wetroom floor former tray combined with a weber tanking kit.